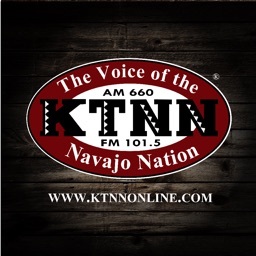 KTNN AM 660 & 101.5 FM, "The Voice of the Navajo Nation", keeps you connected to the Navajo Nation with local news, sports, and weather updates. 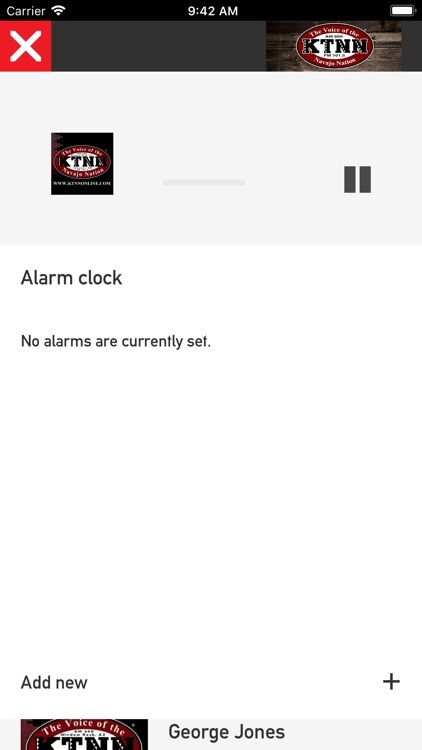 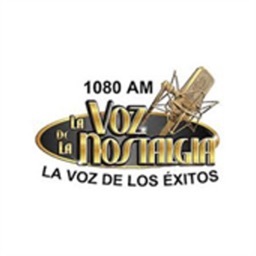 Our bilingual format delivers a fresh sound and unique blend of both Native American and Country Western music. 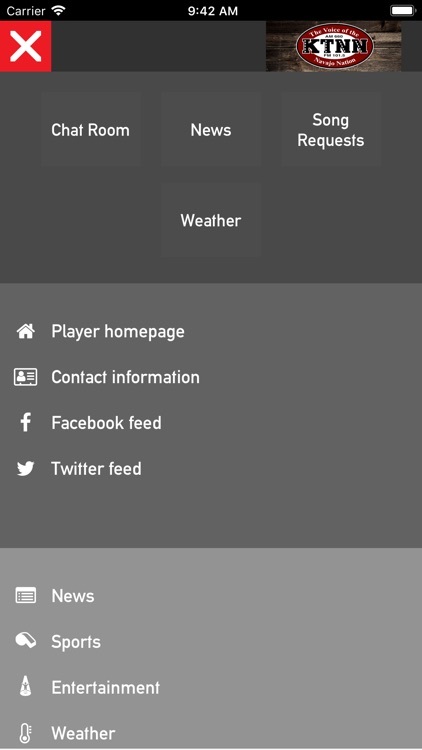 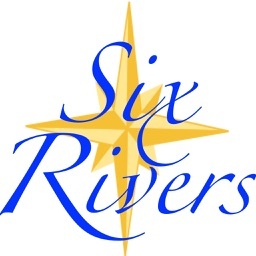 We are proud to offer our new app and bring a little piece of the rez to the palm of your hands. 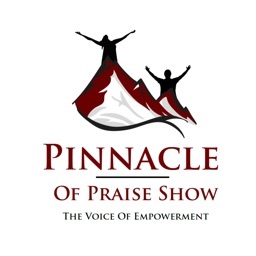 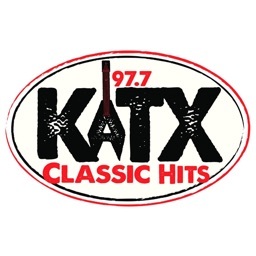 Tune in! 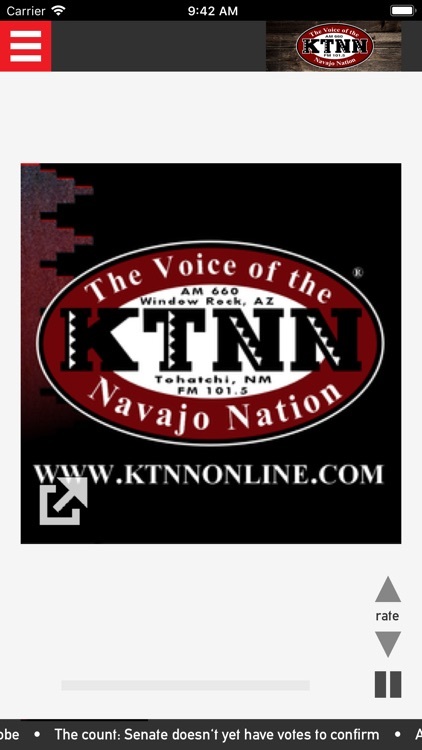 * M-F: Local Navajo News at 7A, 12P, and 5P. 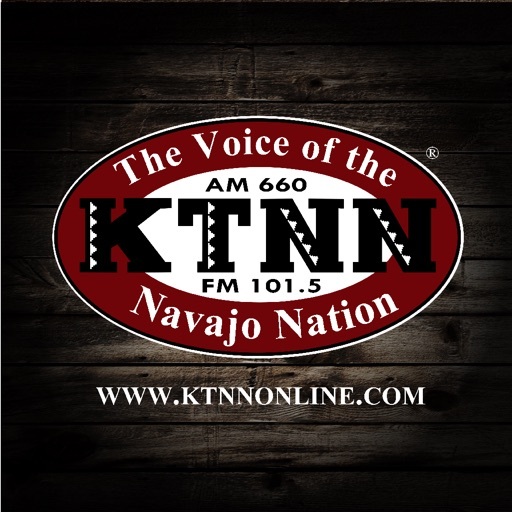 * Sundays at 5P: Culture and Tradition* Thursdays at 7P: KTNN Drums (seasonal)* Fri & Sat from 8A-12P: Golden OldiesThanks for listening to "The Voice of the Navajo Nation" KTNN AM 660 & 101.5 FM.